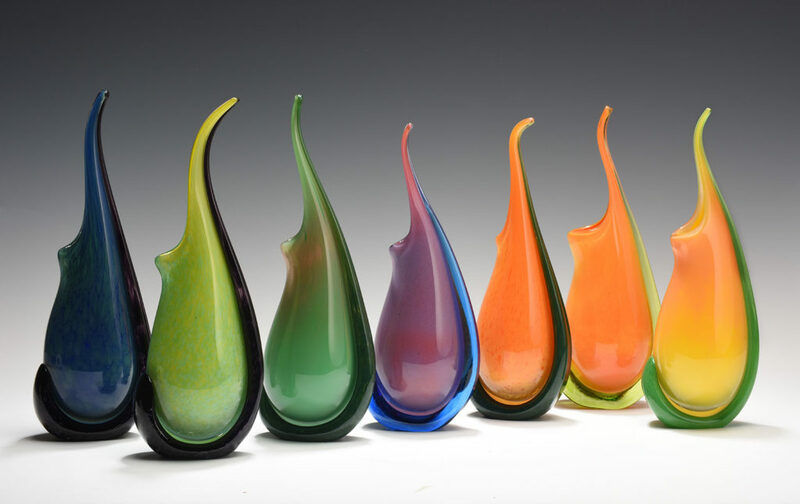 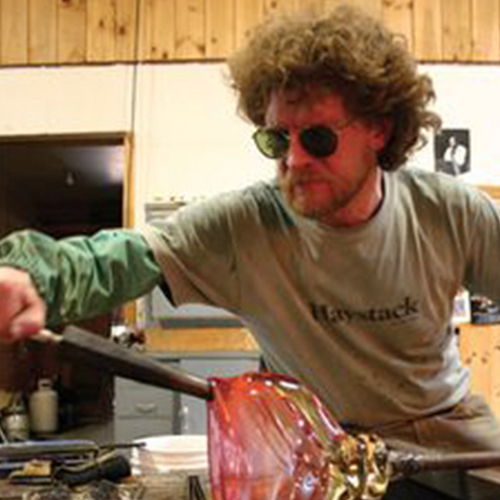 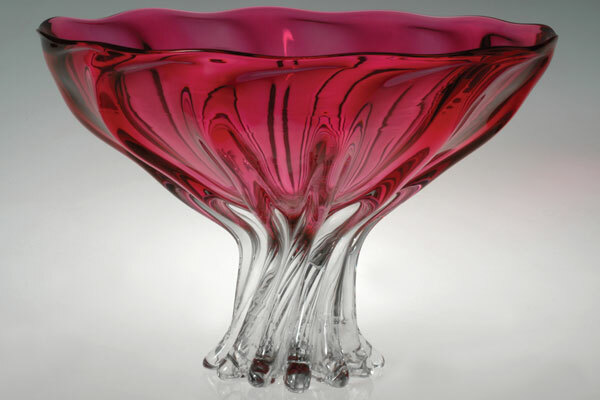 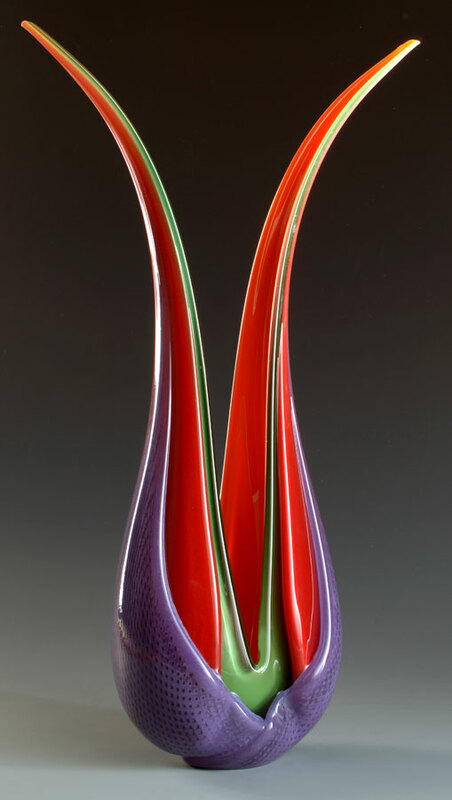 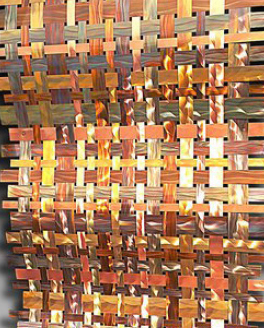 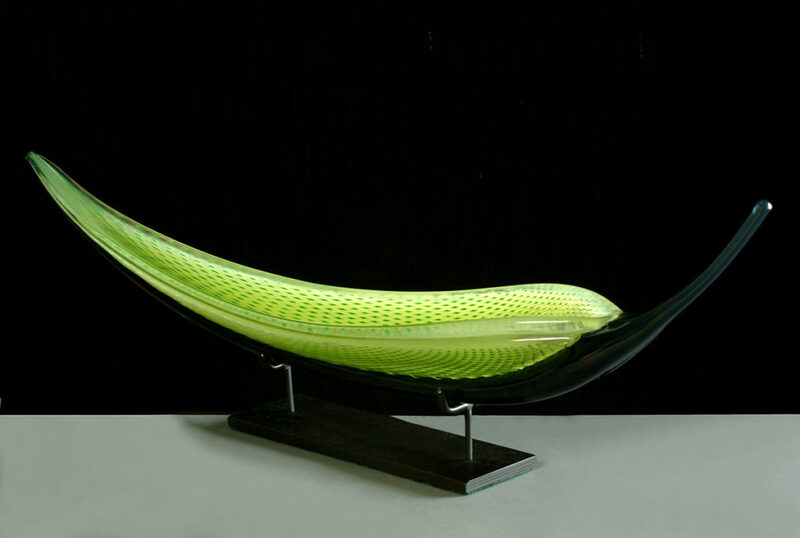 Since 1982 glass has had a constant presence in Ed Branson’s life. 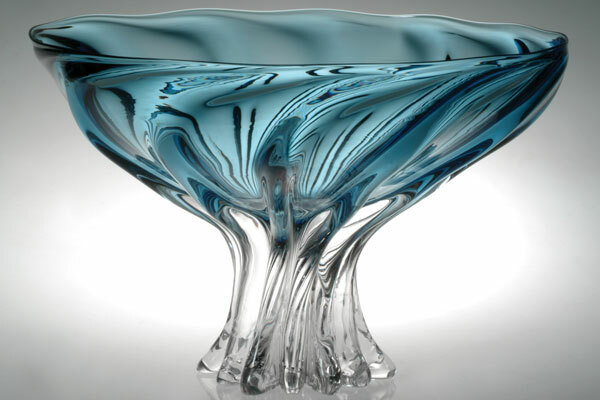 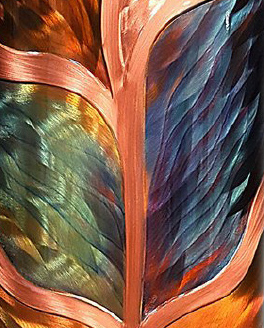 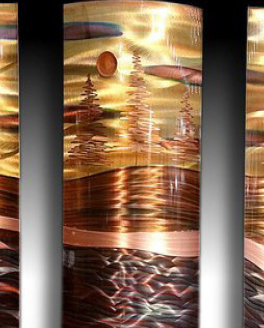 His relationship has been enhanced and explored with some of the world’s glass masters, but predominantly Ed’s knowledge of this magic material is built on day-to-day experience and practice in his studio. 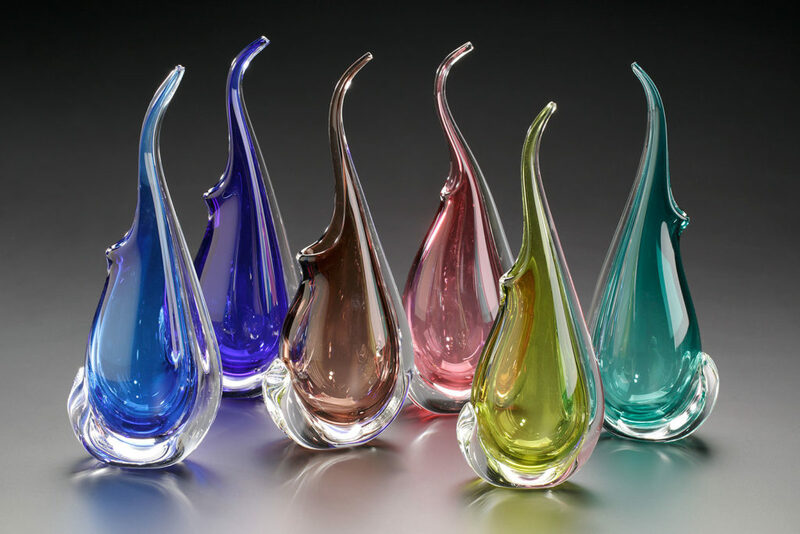 This path has led Ed to a fairly simple artistic approach; trust the glass, have fun, accept mistakes, study nature and search for beautiful forms and colors inherent in glass’ personality.